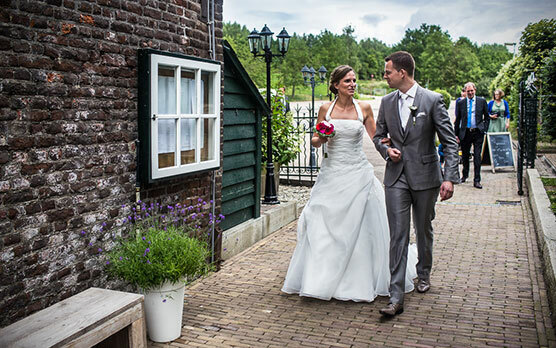 Landgoed Overste Hof is an official wedding location of the Landgraaf community. This makes it possible to hold the wedding ceremony in one of the estate’s atmospheric rooms or outside in the surrounding nature. A romantic place full of charm. Landgoed Overste Hof offers you a complete picture. From the wedding ceremony and reception, to the wedding party and the bridal suite. Because the estate is situated on a large ground surface, we can offer you a wide range of options. You are welcome to contact us to make an appointment where we can discuss your ideas. 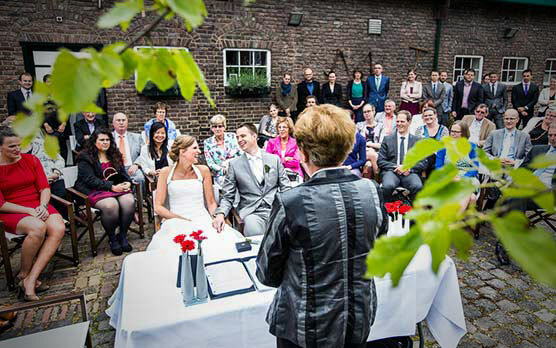 Getting married at EstateOverste Hof is a unique experience! The possibilities are endless. 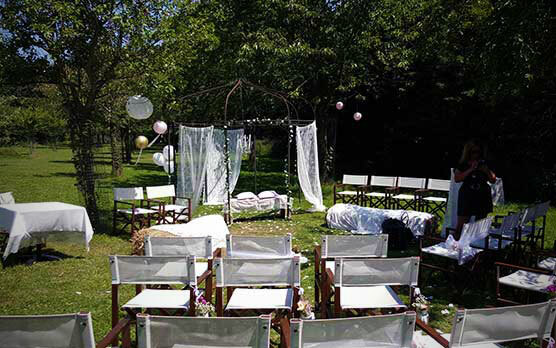 Our magical location disposes of the option to get married on location. 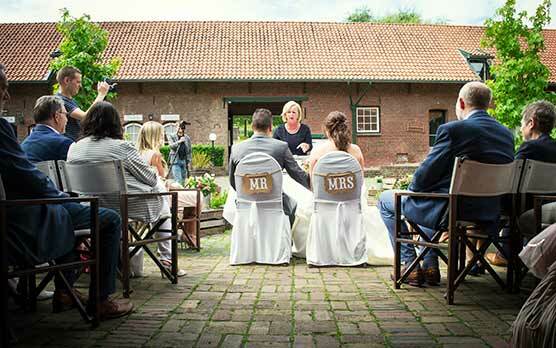 Of course you can also get married outside or alongside the water at our beautiful estate. Would you rather be alone with your guests at our estate? Yes that’s possible! We offer the option to make both the entire hotel and all the rooms exclusively available to you. Contact us to discuss your wishes with one of our employees and they will tell you more about the possibilities. Our large party room is suitable for a maximum of 500 guests and can be decorated entirely according to your own wishes. We can help you with that and we have several preferred partners who can transform the room like a gem. We make every wedding unique. Because the estate is situated on a large ground surface, we can offer a wide range of possibilities. All arrangements and buffets can be altered entirely to meet your wishes through consultation with one of our sales managers. If you would rather discuss the setup of your dinner with an experienced chef, than that is no problem at all. After the wedding comes the honeymoon. For most couples, the honeymoon is very symbolic. In any case, the first night you spend together as a married couple is a very special moment. Which is why an overnight stay in a luxury hotel room is the perfect ending to your wedding. 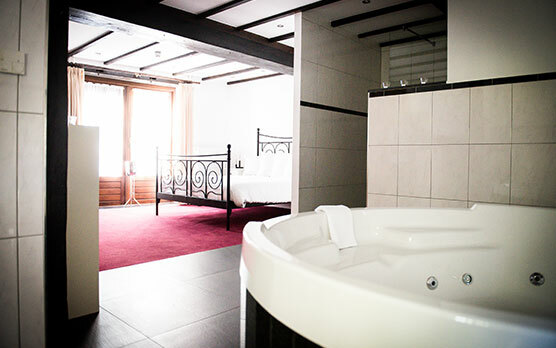 Our bridal suite disposes of a jacuzzi in which you can completely relax after the party. In the morning, you can rest in the room and enjoy a breakfast in bed or if the weather is good, wake up relaxed in your own garden. Our large party room is suitable for a maximum of 500 people and can be decorated entirely according to your own wishes for both a large party as well as an intimate dinner. We can help you with that and we have several preferred partners who can transform the room into a real gem. With our cuisinier, you decide on the special meals, delicious appetizers and drinks. If you can’t choose between all the delicious things our chef will serve you, then you can request a trial dinner. Nothing remains unspoken of: from decoration to music, and from drinks to overnight stays. 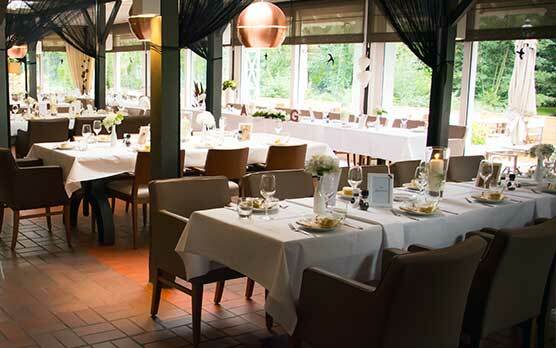 Our pond restaurant has a capacity of a maximum of forty people sitting down. If an informal setup is placed in the room using standing tables, then the room has a capacity of around seventy people. This room is situated directly next to our pond terrace and has a beautiful view on our pond and the wooded, green surroundings. 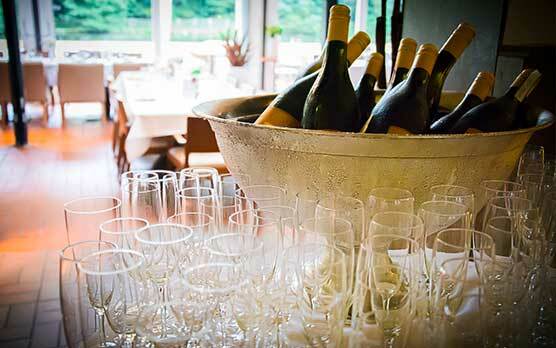 Our pond restaurant is perfect for a birth celebration, baby shower, post funeral reception or a high tea with a group and the ideal location for a small intimate wedding or dinner prior to the party night. Our lounge has a capacity of a maximum of sixty people sitting down. If an informal setup is chosen with the use of standing table, than this room is suitable for a maximum of one hundred people. This room characterizes itself by the charismatic appearance and the warm feeling of a living room. At the front of the place there is a small fireplace and a warmly decorated lounge area. Ideal for having drinks with your friends or family. Or to have a rest whilst enjoying a cappuccino when you come back from walking your dog. From the lounge you can look directly into the kitchen and see our experienced chef at work. Through the open kitchen you can literally ‘take a peek into the kitchen’ and you are in direct contact with our chefs. You are welcome here every day of the week to enjoy a cup of coffee with Limburgish flan, a lunch or an extensive dinner. When the weather is good, you can enjoy sitting on the sunny terrace which is directly located at the ponds in the middle of the greens at Landgoed Overste Hof. The restaurant can seat a maximum of one hundred people. 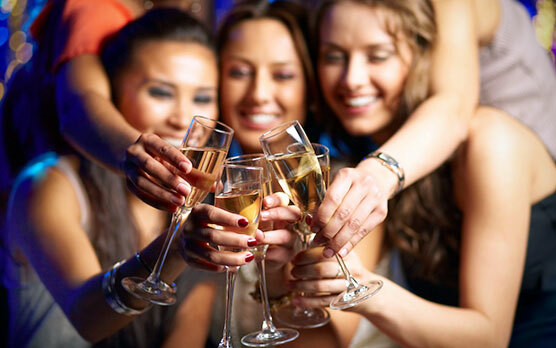 The restaurant is extremely suitable for a great start to your party night. A delicious dinner with all the guests or a widespread and exclusive buffet can be served after consultation. Getting married in the open air? This is an option at estate and official wedding location Overste Hof. Our authentic courtyard of our courtyard farm is the perfect location for this. A ceremony or an intimate party, everything is possible. Of course our comfortable indoor rooms are at your disposal to make sure the ceremony can take place during any weather circumstances. Together with a personal advisor you will map out a detailed scenario of the day. Are you ready to say yes to each other at this rural wedding location? A magical place to say yes to each other, in the middle of a rural and rustic surrounding situated at the ponds of the Strijthagerbeekdal. Where the sun rays shine through the majestic fruit trees and provide the wedding couple with a warm glow. A picturesque combination of pure nature and authentic landscape make the estate a fantastic wedding location for an exclusive wedding surrounded by an oasis of green. Hidden behind the most beautiful fruit trees you will find Landgoed Overste Hof. A special location shielded from the outside world, and for a moment you will forget where you are. 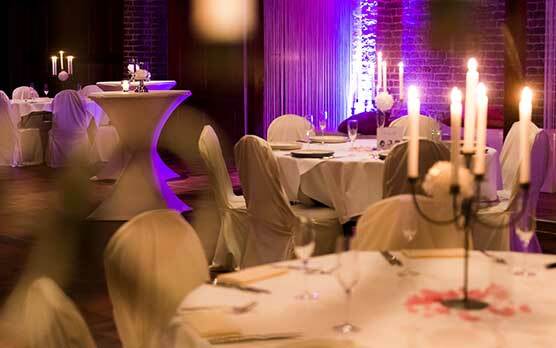 Getting married in style, a wedding day in an exclusive ambiance: at Landgoed Overste Hof it will be an event which will be talked about for a long time to come. 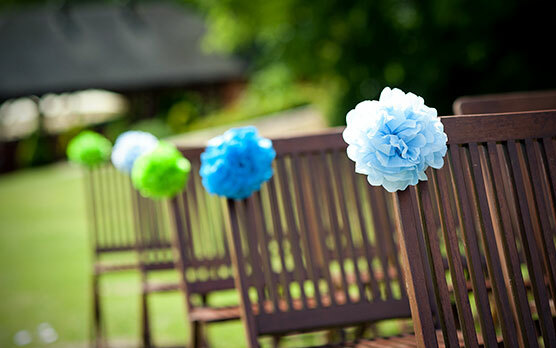 We believe that every wedding day is unique, which is why we don’t offer standard quotations. We believe an appointment on location works best! This way, you will instantly notice if you feel at home in the atmospheric ambiance of our estate and if your dreams can come true here. 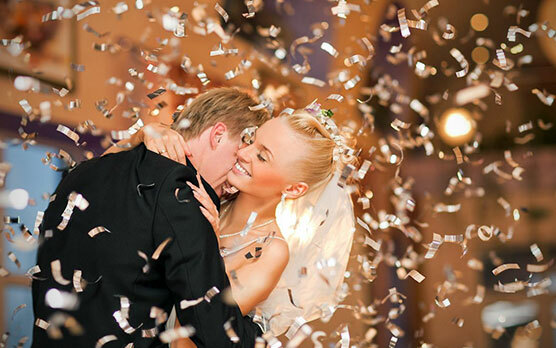 Together with you, our passionate and experienced sales manager will plan the best day of your life! 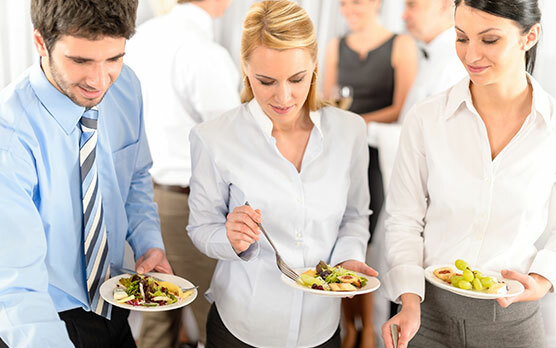 Our estate is capable to organize every desired corporate party to every detail where service is ranked very high. Whether you wish to organize a reception, a business seminar or a staff party, we ensure our guests will have an unforgettable stay. Together with our sales manager you can discuss your ideas. The ideas can’t be crazy enough. We are happy to enter the challenge with you to organize a spectacular party where we of course take care of the organizing. Your colleagues will be amazed by the end result. 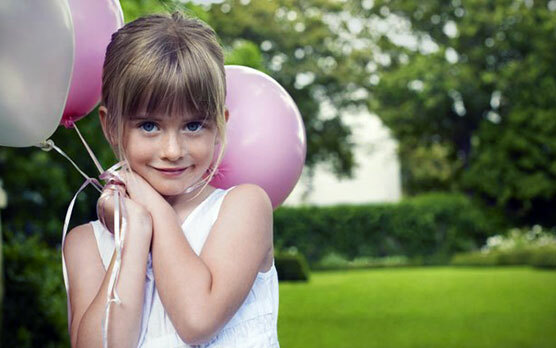 Our characteristic rooms are extremely suitable for small and large birthday parties. Do you prefer a served dinner for an intimate party of friends and family where the tables have a festive setting or do you prefer a festive buffet with all of your guests? Whichever you choose, we will take care of all of your wishes and together with you we will turn it into an unforgettable party! Aside from the dining possibilities, you can also choose just a small lunch or a tasteful high tea. We offer you ample space and possibilities! A jubilee is something you don’t celebrate everyday. Whether this is a business jubilee, or a personal milestone. You want to make a big thing of your jubilee party, so the attendees will be talking about how great the party was for years to come. We serve delicious intimate drinks with appetizers, walking dinners, shared dining concepts and buffets. 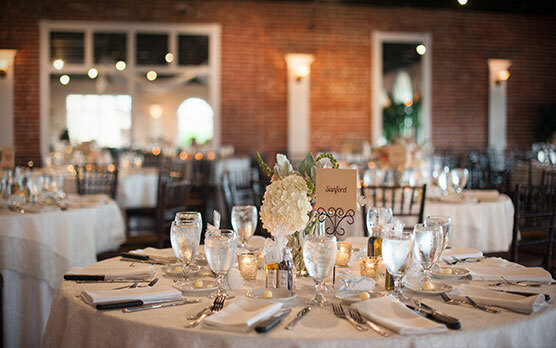 With us, jubilee events are always custom organized events. Your wishes are our starting position. Every jubilee will be a unique event which seamlessly fits your, or your company’s character. For most children communion is a big party! Your son or daughter has for the first time, after months of preparation, been able to partake in the sacrament of the eucharist in the church. This calls for celebration! Of course children’s entertainment is a part of a communion. Think of for example a bouncy castle in our courtyard where they can play all afternoon. 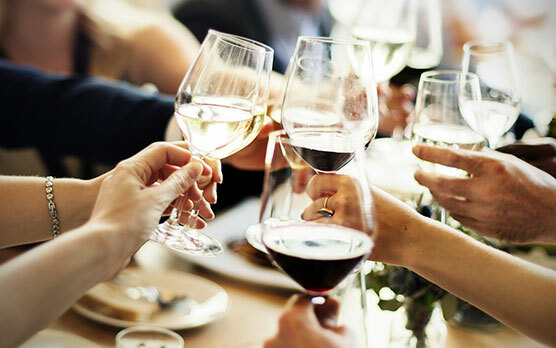 Of course we can’t forget about the adults for who we will make separate arrangements, so your family and friends will also be pampered on this special day. Graduating is a milestone reached in one’s life which must be celebrated! 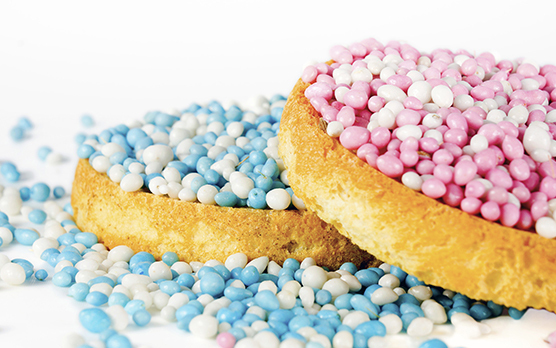 We will take care of your party with attention to even the smallest detail. The room will be decorated according to your wishes and we will help you with advising on and picking out suitable entertainment and music. From a stylish reception to a rocking party! We see a challenge in every request and we will ensure that it best matches your wishes. With us, the possibilities have no limits. Contact us fast to discuss the possibilities. A promotion must be celebrated! Perhaps with family and friends or even with the entire company! 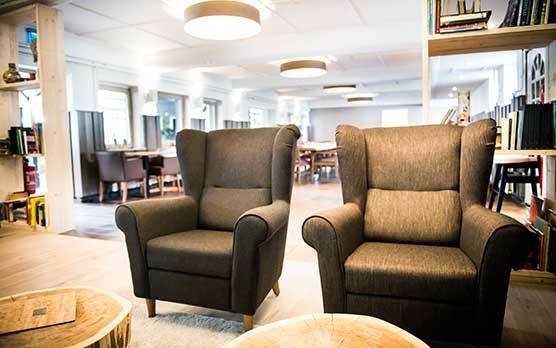 Landgoed Overste Hof offers various possibilities for both small and large groups. Of course you are welcome to shape your promotion party to your wishes. We can also advise you when it comes to drinks, dinners or workshops. For this we work together with our enthusiastic and specialist partners. 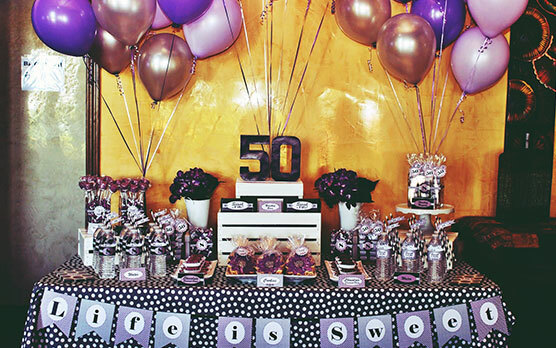 If you have a theme for your promotion party, then let us know and we will decorate the room in the style of your theme! 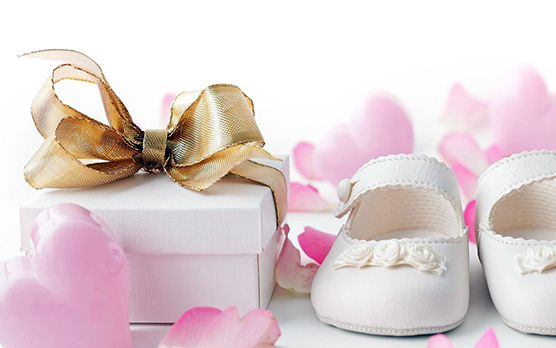 Why all the crowds at home when you can organize a baby shower at Landgoed Overste Hof? This way you reduce the number of maternity or home visits and save a lot of time and energy, which you can better spend on taking care of the small one! We have already put together a few packages for you so that you can quickly make a choice. You can make the baby shower as crazy as you want. Pass on your wishes and we will make a personal offer for you. A christening party on the beautiful Landgoed Overste Hof! Specialized in festivities, we already have what is required to make a fantastic experience for you: well-equipped, stylish rooms, an ideal location surrounded by a natural environment and ponds, a super motivated team that throws everything in the battle for your party. Feel free to contact us to discuss the possibilities! 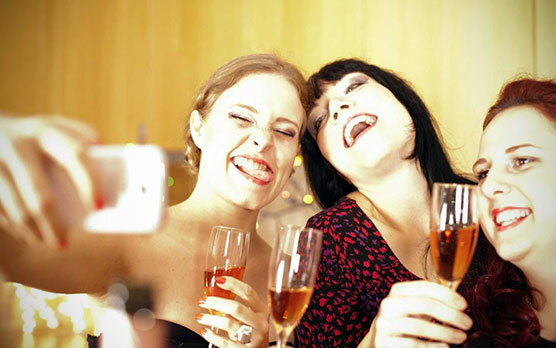 For a completely catered all-in party night we have several all-in arrangements. All of these arrangements consist of 5 hour drinks arrangement, consisting of beer, wine, fizzy drinks, coffee, tea and Dutch distilled liquors. 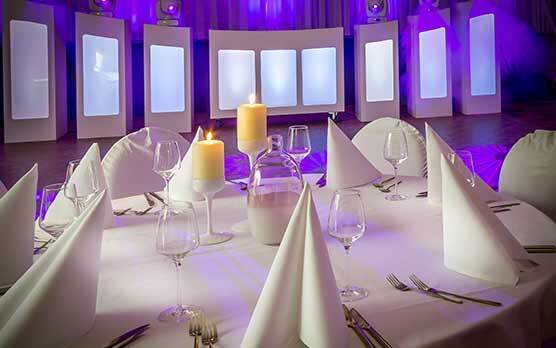 A delicious cold and warm buffet, enthusiastic serving staff and the disposal of one of our atmospheric party rooms. When you choose an all-in arrangement we will take care of everything for you. From the start you will know exactly what to expect, there will be no more unexpected costs. An all-in arrangement where you exclusively rent the entire estate is part of the possibilities. Then there will be no other guests in our hotel or restaurant. The estate will be entirely reserved privately for you and your guests.